Smart Nutrition: Which Weight-Loss Plans Are Most Effective? It’s time for our monthly segment called Smart Nutrition. For a lot of us, the new year was a chance to make yet another resolution to drop a few pounds. Now, 7 weeks into 2016, many folks are probably looking for a little help following through on those resolutions. There’s no shortage of commercial weight loss programs, and no paucity of testimonials of people showing off their newly trimmed physiques. As happy as we may be for those smiling folks holding up their “fat” pants for all to see, the business of weight loss is just that, a multi-billion dollar business. 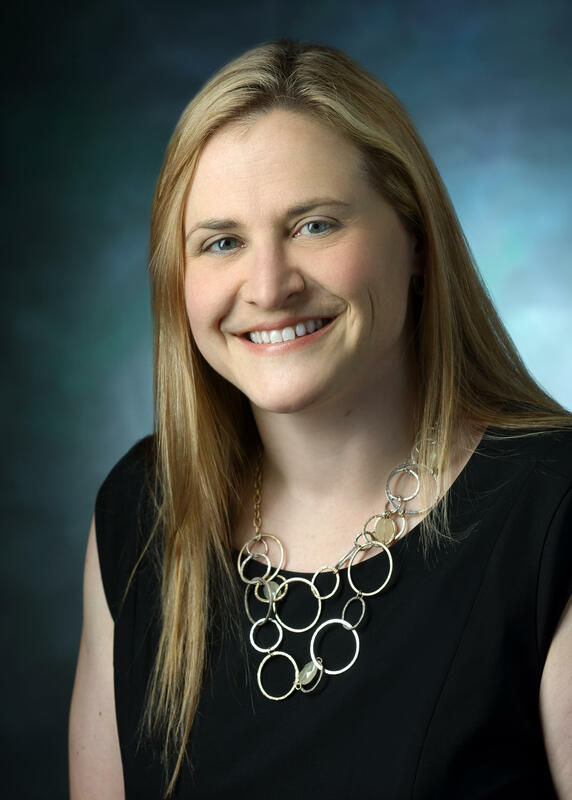 Today, Tom's guest is Dr. Kimberly Gudzune, a board-certified internal medicine, obesity and public health specialist at Johns Hopkins Medicine. Last week, she and her colleagues published an article in the journal Obesity, describing their research comparing hundreds of weight loss programs to determine if they incorporate medically recommended elements that have been proven to work. Dr. Gudzune tells Tom what she and her co-researchers found.